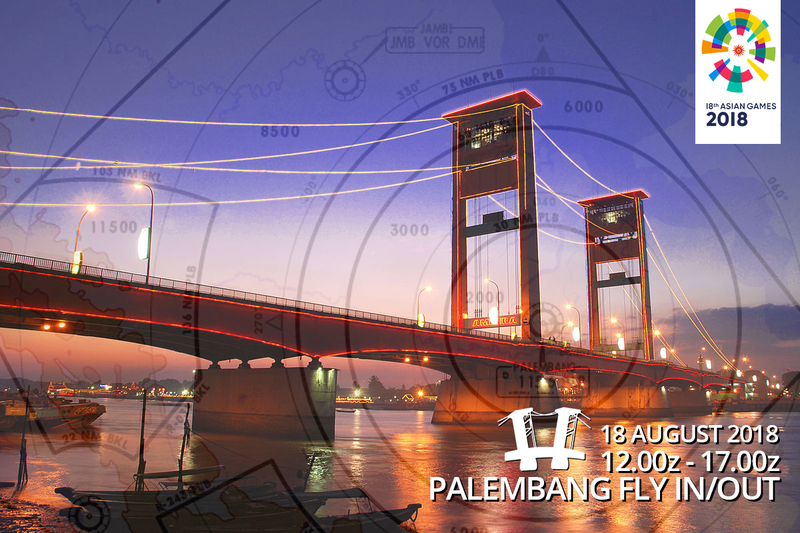 To celebrate Indonesia's Independence day as well as the start of the 2018 Asian Games which is co-hosted in Palembang, IVAO Indonesia Proudly presents our FLY IN/OUT Event at 18 August. Full ATC coverage will be provided. A unique flight schedule is provided for chartered flights bringing supporters to the sport events held in Palembang during the games.